BigChange hopes its wealth of industry knowledge and technical expertise will benefit Transaid’s life-saving programmes in sub-Saharan Africa; plus members of its team will have the opportunity to take part in fundraising initiatives. Port will join a donor trip to Zambia in March 2018 to visit the Industrial Training Centre (ITC), which has been delivering professional driver training in partnership with Transaid since 2008. Donors will also visit the communities involved in the MAMaZ Against Malaria (MAM) project, where Transaid is one of several partners working to develop innovative approaches to improve severe malaria case management in rural and high-burden areas. BigChange showed great commitment to Transaid during 2017 through a number of donations and events, including bidding £13,000 as part of an auction for two industry expert ‘interns’ – former MAN CEO Des Evans and RHA Chief Executive Richard Burnett – to work for a day in the company. It also held a roundtable discussion for which £3,000 was donated to Transaid, and bought a bicycle ambulance at the Logistics Awards which went to the MAM project. 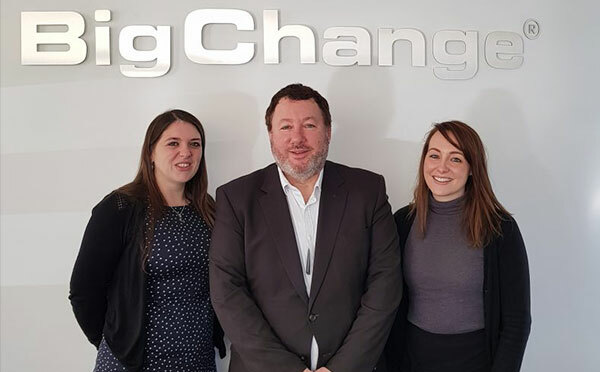 Leeds-based BigChange was established in 2013 and caters to businesses of all sizes with its all-in-one system for planning, managing, scheduling and tracking the mobile workforce and transport operations. For more information and to find out how you can support the organisation visit http://www.transaid.org.